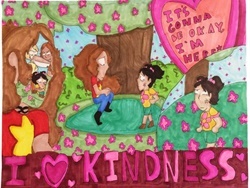 Eleven winners were selected to receive prizes and grants for kindness or bullying prevention initiatives at their schools. The company’s 2018 United to End Bullying Coloring and Poster Contest is accepting entries through Nov. 30. 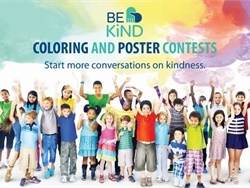 The company relaunches its anti-bullying campaign as United to End Bullying. 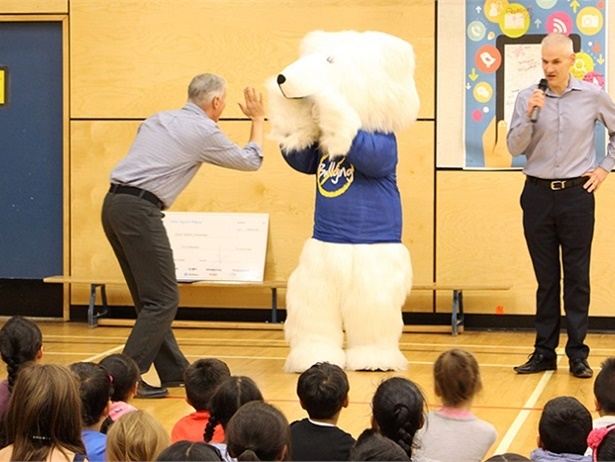 The school bus company’s “Bully-Free Buses” campaign starts with Blue Shirt Day. 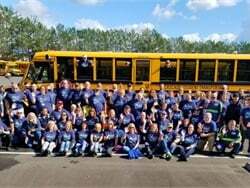 Employees wear blue shirts as a symbol of unity taking a stance against student bullying. 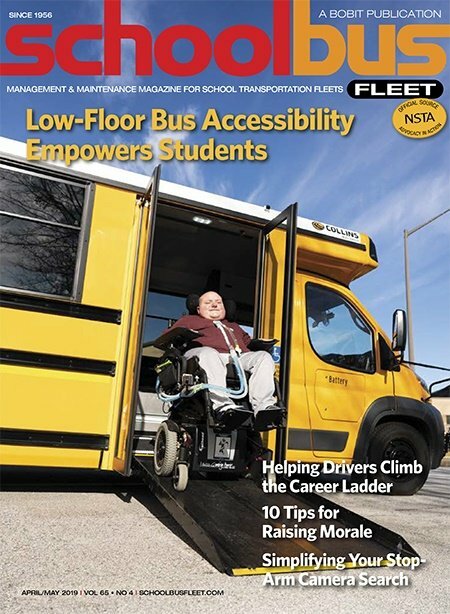 The fleet safety solutions supplier awards a total of $50,000 to help prevent bullying and promote kindness initiatives. 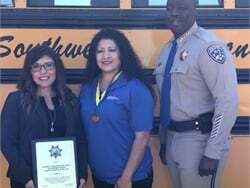 The California Association of School Transportation Officials presents sessions on student safety on the bus as it celebrates 50 years. 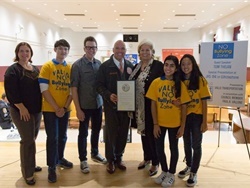 The company will award a total of $50,000 to people working with students to start or to sustain existing programs to end bullying in their communities. The grant application deadline is April 23. 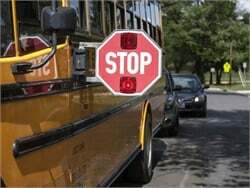 Cuomo’s 2018 agenda includes initiatives to address illegal passing, replacement of old buses, and bullying. 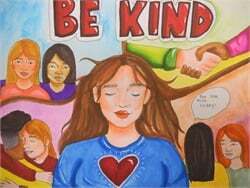 Winning entries come from students in British Columbia, Alberta, Oregon, and Tennessee, for the coloring contest as well as for the new poster contest. 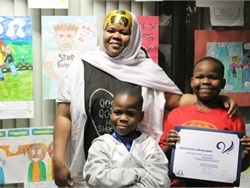 Vallo Transportation's campaign includes a presentation with a youth motivational speaker and distribution of thousands of bookmarks and wristbands. 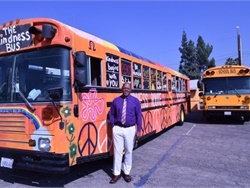 Colton Joint Unified School District rolls out a message of kindness, inclusion, and acceptance to its students and community on one of its school buses for the second year in a row. 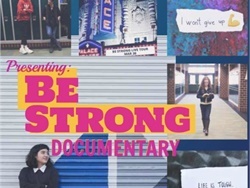 The safety solutions supplier promotes partner Be Strong’s bullying prevention documentary, which will be broadcast online. 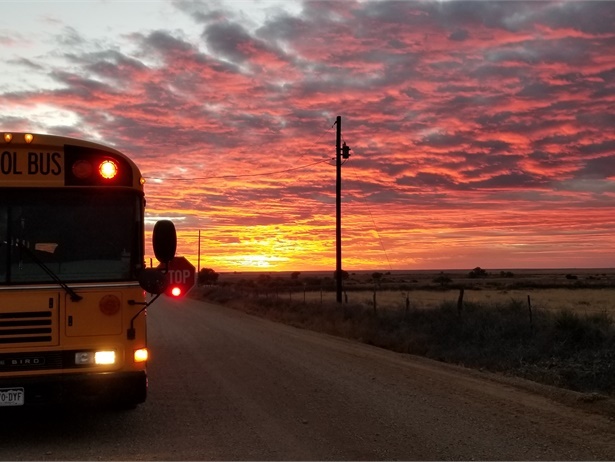 The school bus company’s “Bully-Free Buses” campaign starts with Blue Shirt Day. 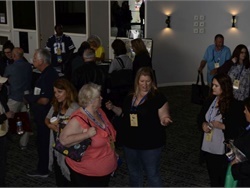 Employees wear blue shirts in a show of solidarity against bullying.